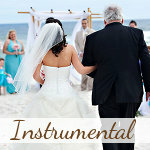 Contemporary Wedding Processional Songs can add some extra sentiment to your walk down the aisle. Modern ballads are becoming more and more popular to use in wedding ceremonies. Artists know this and very often cater for the wedding market when penning their tunes. 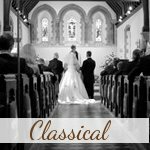 Therefore you have a great choice in contemporary processional songs to choose from to enhance your wedding. So, where to start?? You can either choose a song that means a lot to both you and your groom or choose a song with very meaningful words by an artist you both like. If you have been together for a couple of years then, chances are, you already have "your" song, or can easily choose something that has meaning to the both of you. This could be the song you first danced to, a song you both sing along to while driving, something he dedicated to you or a song on a cd you gave to him, a love song from a band you both love or perhaps even went to a concert to together. Make this moment part of who you are as a couple. 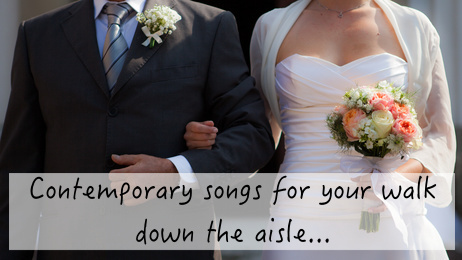 If you just cannot think of any particular song, then how about a beautiful song you both like with lyrics that are appropriate for the moment when you walk down the aisle. Don't forget the power of the lyrics. You may think that "I Will Always Love You" by Whitney Houston is as romantic as it gets, but the song is actually about leaving somebody! Not very appropriate for your wedding. The lyrics will also have meaning for your guests and they will know clearly the feelings you have for each other. Also keep in mind that the moment you walk down the aisle should be accompanied by something you can walk easily on. Maybe choose one or two potential wedding processional songs and try walking on them at home before making the final decision. 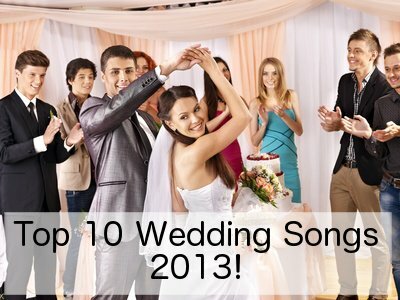 The songs below are all incredibly romantic lyrical wedding processional songs. It caters for all music tastes and there are classics, rock ballads, country as well as R&B songs to choose from. 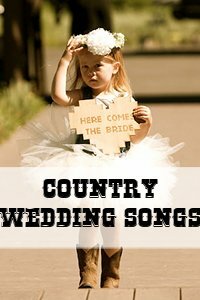 You are sure to see one or two tears from your guests if you walk down the isle to one of these songs. If the wedding processional songs above are not really what you were looking for and you want something more traditional and classical or perhaps less formal, but still classy instrumentals, then click on the picture links below to see some more options. Also remember to check out our article to help you choose the perfect processional song here. Have Any Suggestions For Us? We would love to make the list above more comprehensive and we would really appreciate your input! If you walked down the aisle to the perfect modern song and you think it has a place on the list, then please drop us a comment below and we will add it when we next update the page. TIA.